The experts over at DisplayMate have just published their comprehensive display shoot-out report for the latest iPhone X, calling it the “most innovative and high performance” smartphone display ever tested. Not just that, Apple’s first ever OLED iPhone also seems to have dethroned Samsung’s latest flagship smartphones from the top two display award categories. 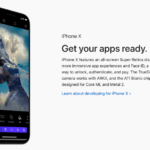 The iPhone X display has earned the “highest ever A+ grade”, which was previously held by Galaxy S8, as well as the “Best Performing Smartphone Display” award that was given to the Galaxy Note 8 earlier this year. According to DisplayMate, the iPhone X display is very close to “Text Book Perfect Calibration and Performance!”. The experts also said that it’s “absolutely pointless” to increase the display resolution and pixel per inch count on the iPhone display. 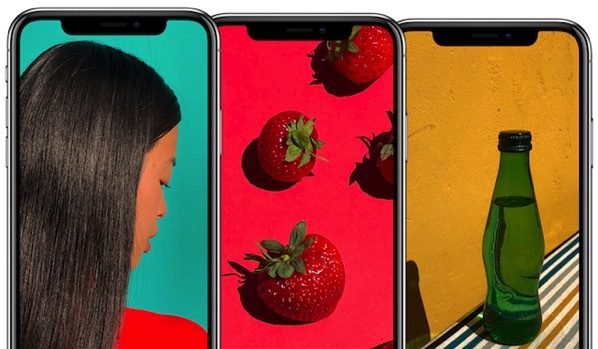 DisplayMate notes that the iPhone X has a new 2.5K resolution with 2436×1125 pixels and 458 pixels per inch, which provides “significantly higher image sharpness” than can be analyzed by a person with normal 20/20 vision at a 12-inch viewing distance. The iPhone X display either matched or set new smartphone display records in the categories of highest absolute color accuracy, highest full screen brightness for OLED smartphones, highest full screen contrast rating in ambient light and highest contrast ratio. For more technical details, hit up the source link.